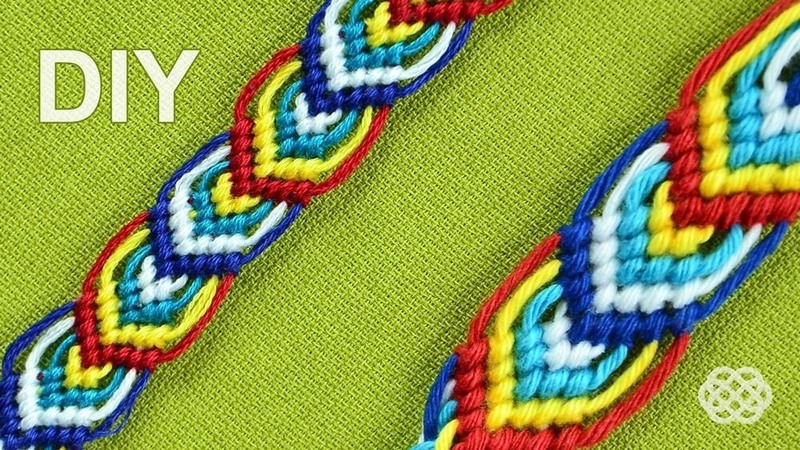 This video tutorial shows how to make leaves on macrame Friendship bracelet (this style also known as peacock's tail). You can use this bracelet from both sides. Fits to men and women. Use Mouline threads.